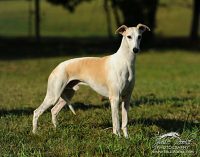 Bayshore Farms are nestled in the heart of the Shenandoah Valley of Virginia. 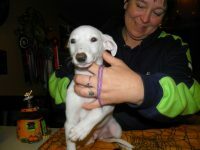 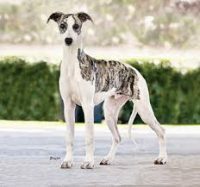 We are dedicated to preserving and protecting rare breeds of livestock and canines of various breeds. 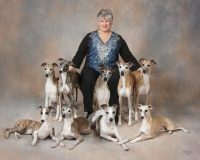 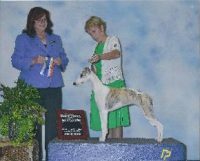 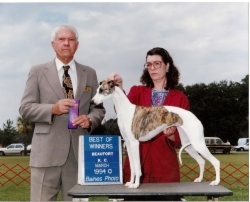 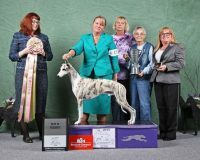 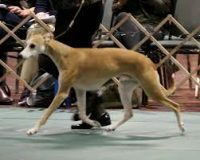 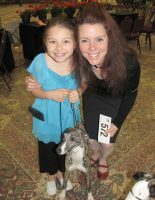 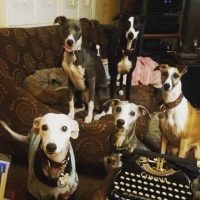 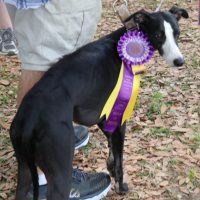 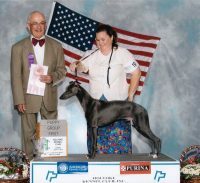 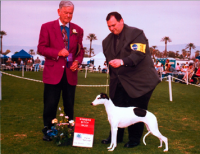 Our breeding programs have produced animals who have amassed some of the most highly decorated of awards in various events, including the Top winning of All Time in numerous breeds. 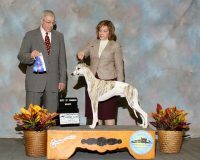 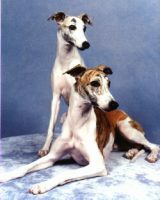 We are proud that our bloodlines are the foundation of many breeding programs and are represented worldwide.